Proudly serving the people of Sackville since 2004! 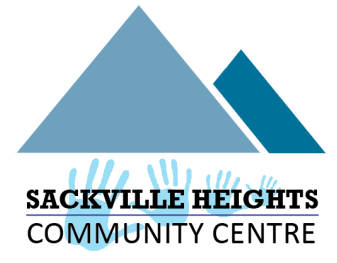 ​From our full time tenants, part time tenants, group meetings, local councillor and rentals, the Sackville Heights Community Centre is in use from 7 a.m. to 10 p.m. most days of the week. ​Once an elementary school, the building is in its second life as a community centre. The building is owned by the City of Halifax. The centre is operated by a local Board of Directors. We offer a gathering space to those in the Sackville area of all ages.